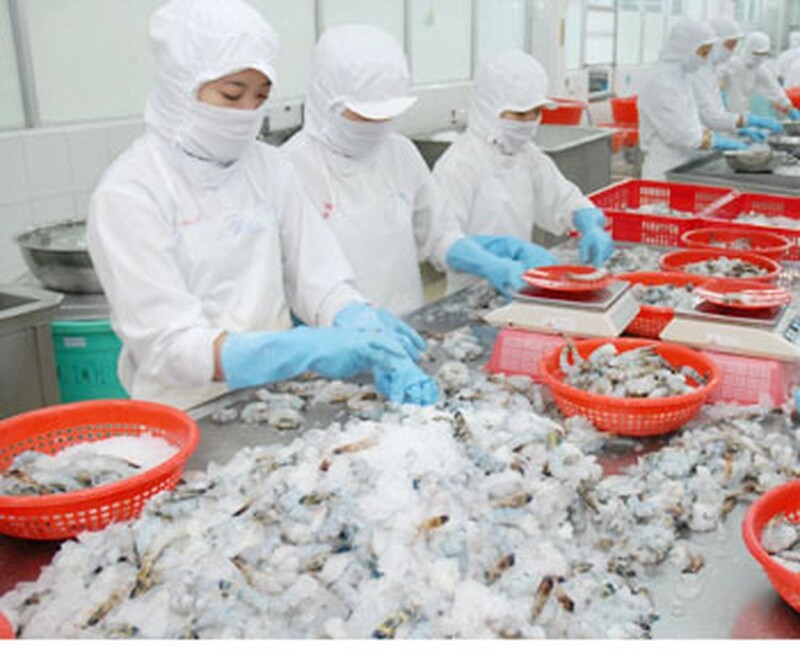 The World Trade Organisation (WTO)’s Director General Pascal Lamy on July 26 appointed three members to the panel that reviews the US’s anti-dumping measures imposed on frozen shrimp imported from Vietnam. Workers select shrimps at a processing factory of Fishery Joint Stock Company 1 in HCM City. The panel members include Mohammad Saeed, Legal Affairs Officer of the Permanent Delegation of Pakistan to WTO; Deborah Milstein, an official of the Israeli Ministry of Industry, Trade and Labour; and Iain Sandford, Director of the Australian International Trade Group. Mohammad Saeed was assigned as chairman of the panel. Lamy made the decision after Vietnam and the US failed to reach consensus on the panel’s members following 60 days of discussion. Vietnam requested Lamy to nominate the panel’s members. The WTO chief had met with representatives of the two countries for consultations before he issued the decision. The panel’s members will work independently and will not receive instructions from any governments. They will examine evidence and is expected to send a final report on the lawsuit to the concerned parties after six months. On February 1, 2010, Vietnam lodged a proposal to WTO for consultations with the US on its imposition of anti-dumping measures against Vietnamese frozen shrimp exports. 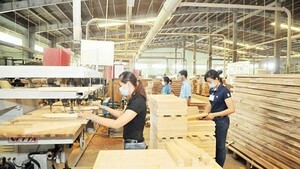 This is the first time Vietnam has launched a trade lawsuit since it joined the WTO in January 2007.